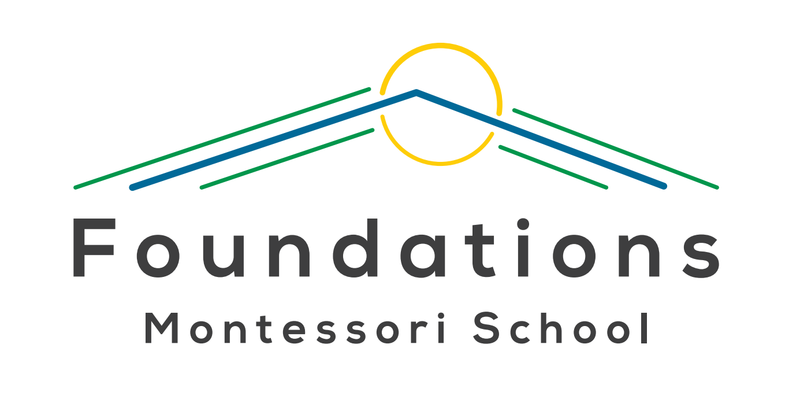 Thank you to all the families and friends of Foundations Montessori School that came to visit us at our Open House on Saturday. We really appreciate everyone that came to join us, we had a great time together with you all! If you couldn’t make it, our next Open House is in the Spring on Saturday, the 27th of April, 2019.